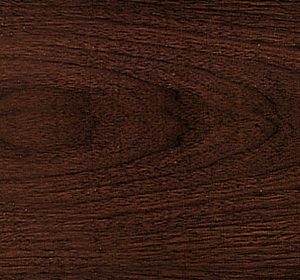 The Alf Pisa office collection is stunning in walnut Canaletto Zebrano high gloss and will give your office a high fashion look for years. 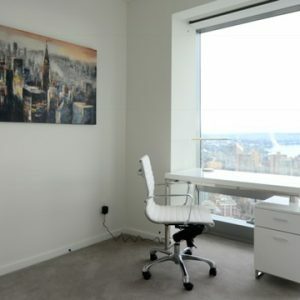 Different sizes of desk and bookcases enable you to create the perfect composition for your office. 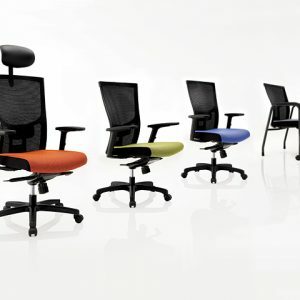 Pisa office furniture has a lot of components to choose from. All desks feature adjustable feet levellers. 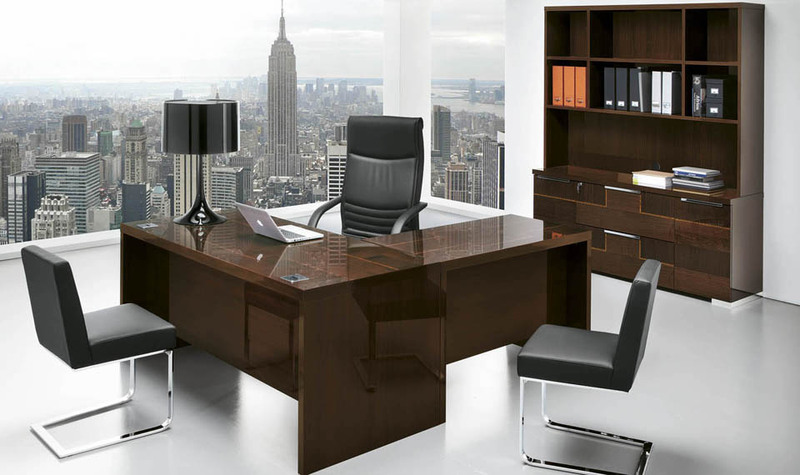 71 inches long executive desk features 2 wireways in chrome finish.